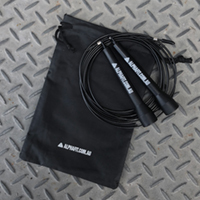 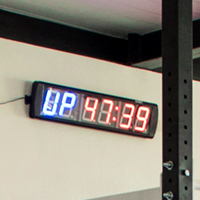 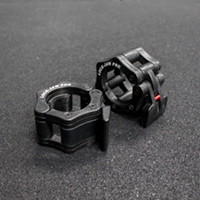 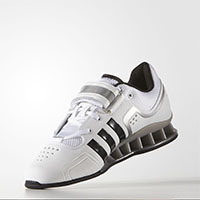 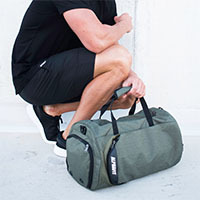 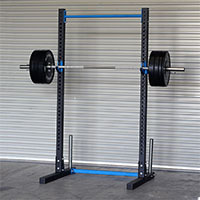 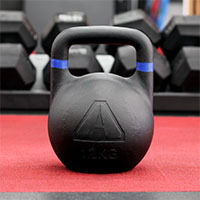 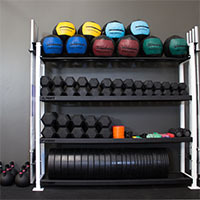 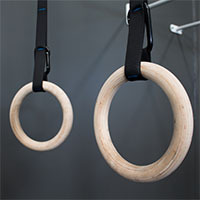 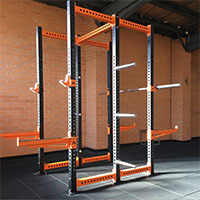 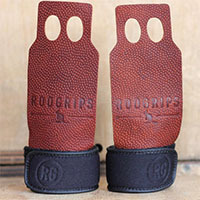 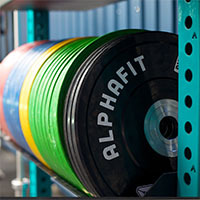 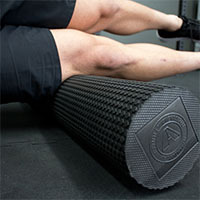 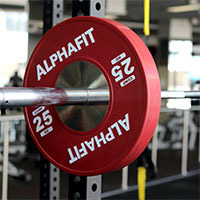 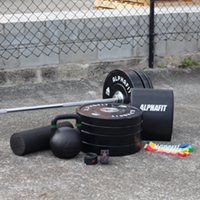 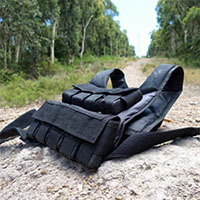 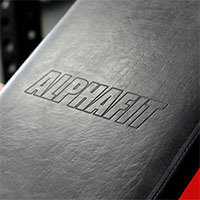 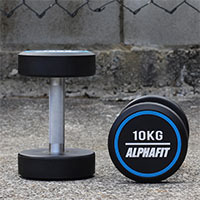 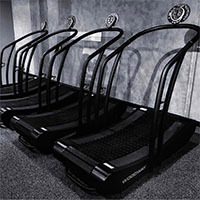 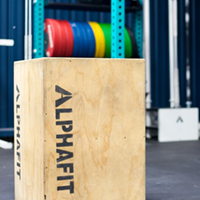 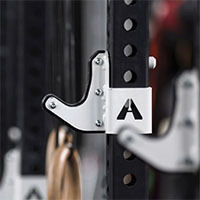 AlphaFit has created speciality accessories to enhance your sled training experience. 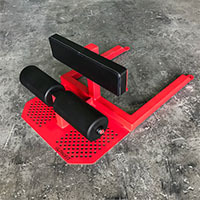 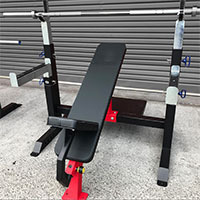 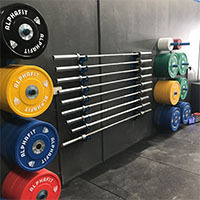 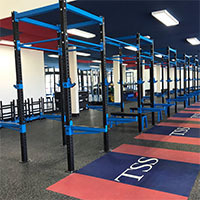 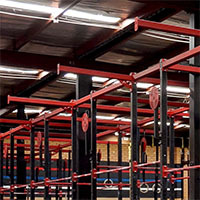 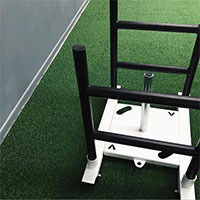 From hard wearing, easy to secure harnesses to H Bar Handles and Twin Side Grip attachments, our sled accessories allow you to tailor your conditioning workouts to target key areas and muscle groups. 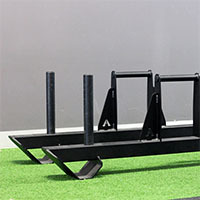 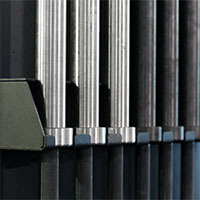 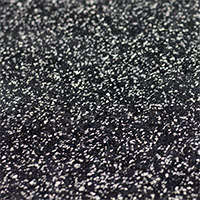 We also offer Glider Plates so that you can replace the sacrificial base on your Push Pull Sled after extended use.